I've always wondered what it would be like to work in a bakery. Being surrounded by all of those sweet, tasty treats sounds like an amazing way to spend the day. The bright colors, delicious smells and of course the delectable baked goods, all seem great. But the harsh reality is that day to day life as a baker isn't all cupcakes and cookies. Cake shops and donut shops face fierce competition! And without a great marketing plan, it can be hard to find success. Fortunately for bakeries everywhere, all of the delicious treats I mentioned earlier can help their marketing efforts. Bakers create amazing treats that not only taste good but are visually enticing. The visual element is key for grabbing your customer's attention and making them crave your cupcakes, donuts or cookies. I've visited cake shops and donut shops a time or two simply because I saw a delicious looking picture on Instagram, and I know I'm not alone. Posting on Instagram is one way to draw in customers, but social media marketing will only get you so far. You need physical marketing tools that will entice customers to your bakery and enhance their experience while they are there. Capitalize on the stunning looks of your baked goods with custom marketing tools that show off your sweet treats. How do you do that? Custom shapes, bright colors, and amazing designs are a good start. 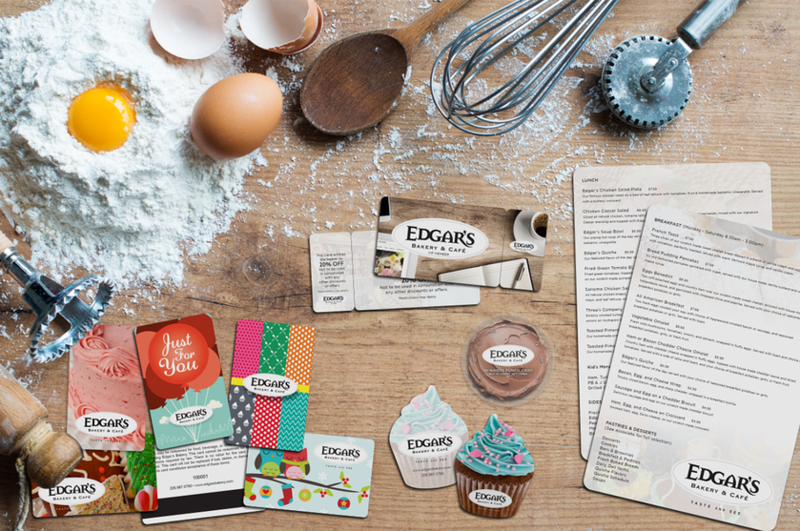 If you create something unique that represents the flavor of your bakery, your marketing tools will make a high-impact impression on everyone that sees them. A significant portion of business for bakeries is events. Weddings, parties, meetings, bakers do it all. But competing for that business can be challenging. Especially for weddings! Brides and grooms have a ton of choices when it comes to cakes and desserts. And often times they can be overwhelmed with the amount of options. So how do you make sure that they remember your bakery? Leave them with an eye-catching business card that represents the quality and taste of your desserts. This is your time to take advantage of those dazzling sweets! 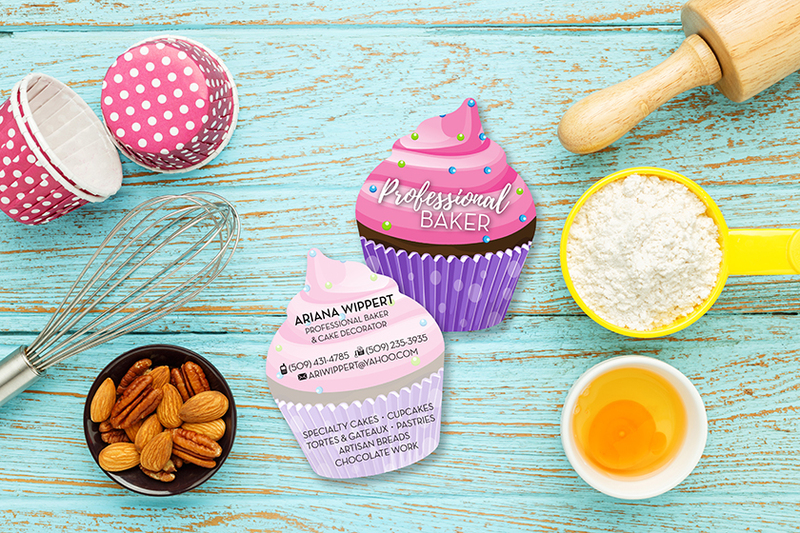 Showcase them on your bakery business cards, so your clients are reminded of how delicious your desserts were. Or even better yet, elevate your bakery business cards even further with a custom shape. What shapes should you use? If you run a cupcake shop, go with a cupcake business card. If donuts are your thing, use a card shaped like a donut. You get the idea. Custom shaped business cards, not for you? That's okay! 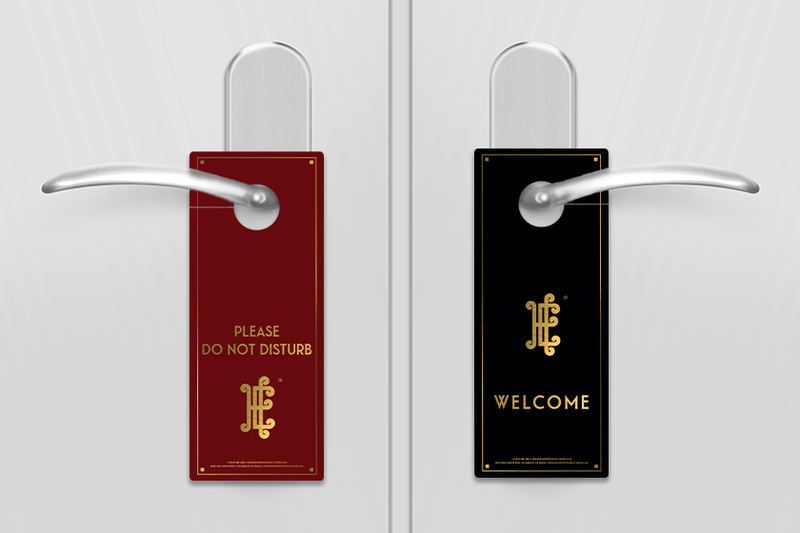 Tons of other special features can take your standard business card to the next level. 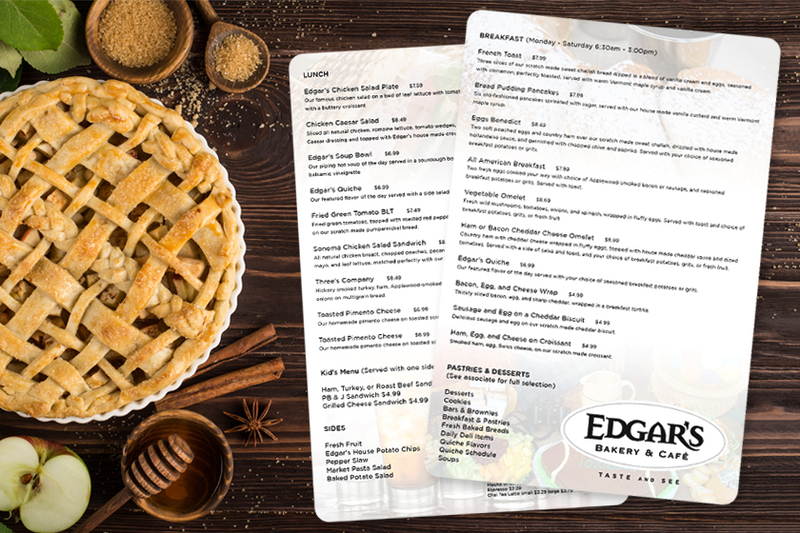 Use clear elements, platinum, and foil stamping to create bakery business cards that your customers have never seen before! Adding these extra touches to your cards shows that your desserts are just as high-quality as your business cards. It displays your expertise and showcases that you are going to take the stress and worry of wedding dessert's away from the couple. Bakeries aren't just for people anymore! Dog bakeries make tasty treats for man's best friend that will have your dog begging for more. Cat cafes are another recent craze that is exciting animal lovers everywhere. Maybe parakeet pastry shops are the next evolution of this trend. Whether you run a bakery for humans or animals, you need something to draw in new customers. So why not use the most cost effective marketing tool? 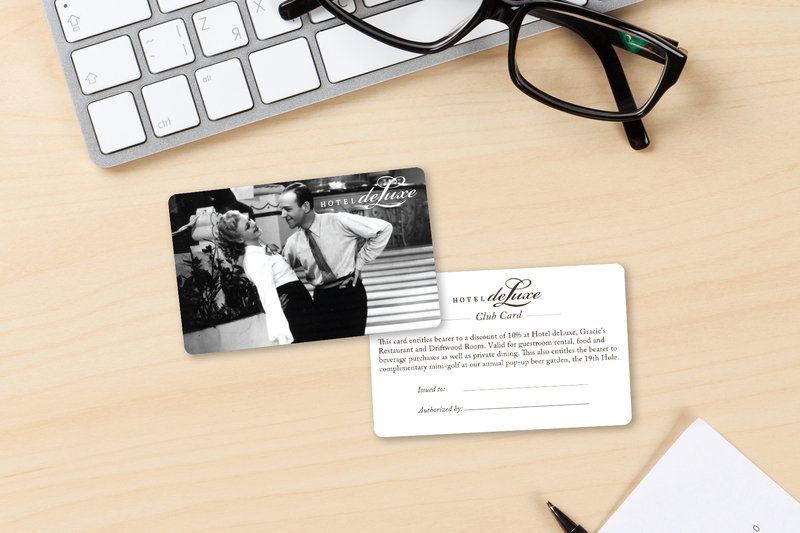 Custom gift cards are a fantastic way to give customers an incentive to visit your bakery and buy your products. 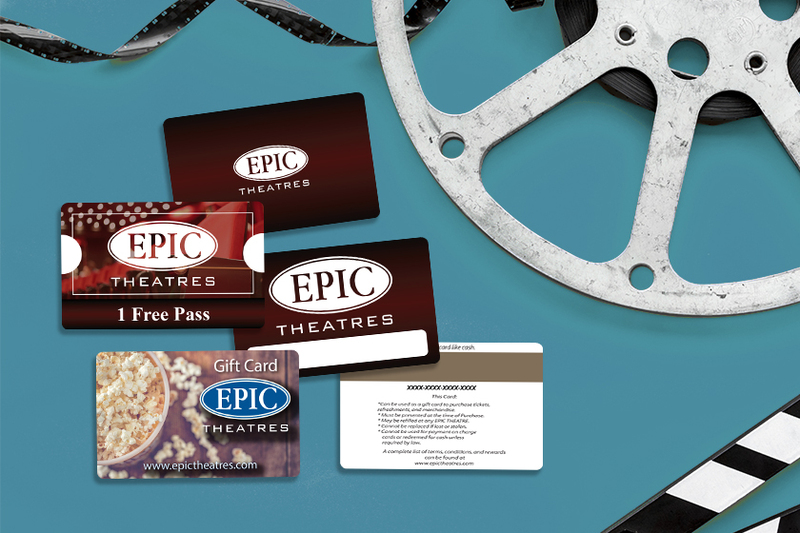 Just like business cards, you can use customize your gift cards any way you want. 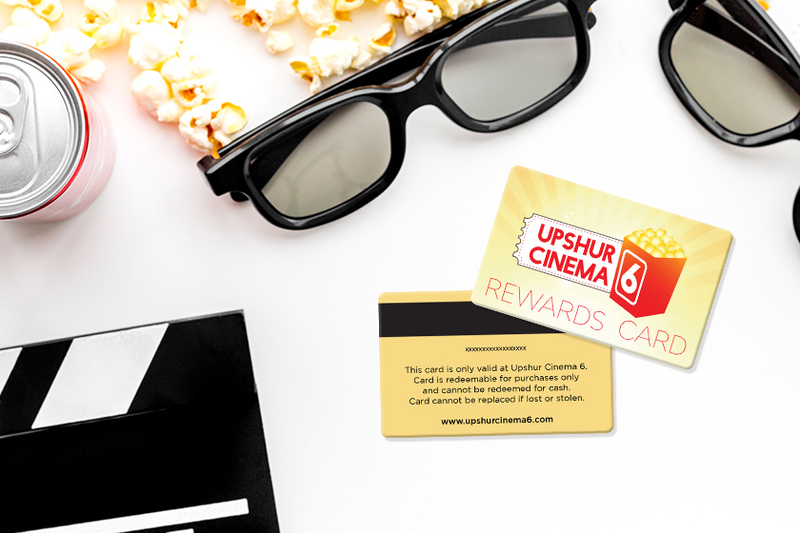 Keep your main goal in mind, you want customers to see your gift cards and be enticed to buy them. Whether it be for them self or someone else. Nowadays, gift cards have become so common that customers expect every business to offer them. Well, give them something they don't expect, and that's custom gift cards that brings your tasty treats to life. 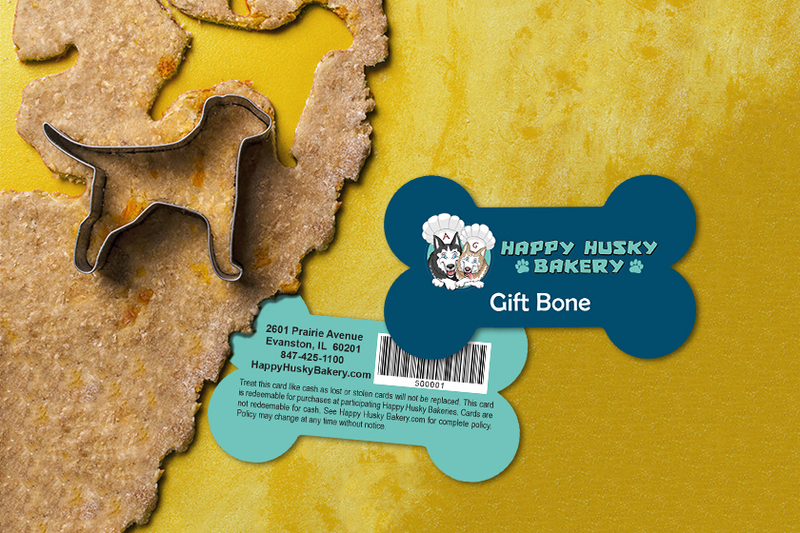 Happy Husky Bakery uses a bone shaped gift card to represent their industry. Their human customers love it, and you can hear their four-legged customers exclaim bowWOW! If you aren't already offering gift cards, you are missing out on another new revenue stream and a chance to grow your business. The glass display case found in many cake shops and donut shops lets customers get a glimpse of the assortment of pastries. But sometimes it can be difficult to tell what the pastry contains. There's nothing worse than biting into a donut you think has a specific filling, and there is nothing to be found. A bake shop menu is an excellent solution to this problem because it outlines each item and the ingredient's in it. Don't forget about the bride and groom! Offering them a special take-home menu after their tasting can help them to visually and mentally remember all of the desserts that they ate. It will give them a little glimpse of what you can do for them! Usually, the bride and groom do not get to try every dessert during the tasting, so you bake shop menu gives a full list of the cupcakes, cookies and cakes that they get to choose from. Menus help make choosing the wedding desserts simple! Here are a few helpful design tips for your bake shop menu. First, try not to clutter your content. Evenly space your text throughout your menu, so it is readable and looks professional. 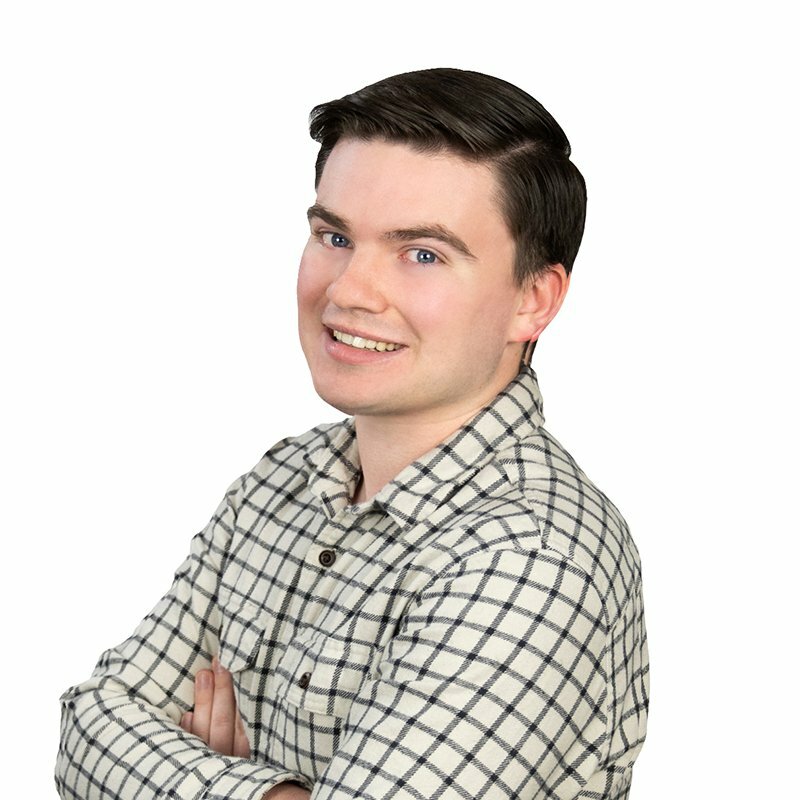 If you are using pictures on your menu, make sure the images are high resolution. If the photos you use are not high resolution, they could turn out blurry when the menu is printed. Finally, bring on the color. Pops of color will help direct your customer's eyes to the dishes you want them to see. Treats that appeal to the eyes and stomach? Check. Beautiful design possibilities? Check. Bakeries have so many options for beautiful marketing tools that can help take them to the next level. Take advantage of your eye-catching and tasty pastries by turning them into bakery business cards, custom gift cards, a bake menu and more.